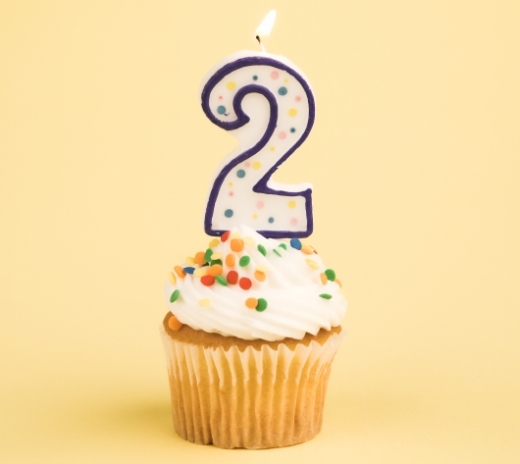 A Motherhood Experience is officially two years old! Time goes by so fast. I still remember the first time I opened a blank "new post" page wondering what I was getting myself into. I admit, sometimes I tend to run off the track a bit around here but hey that's what makes AME so unique right? Proud that we have grown in the last two years, starting out clueless and now so full of information I'm constantly thinking of what to do next and then some. I've loved this from the moment I began it and I continue to write from the heart. At first this was supposed to be a personal blog, I wasn't in it for anything more. Now it's given me an interest to pursue on my own and I've learned to embrace my new title digital promoter/blogger. I'm thankful for the great partnerships we have encountered and can't wait to continue to pursue more with great family brands we have all grown to know and love. Thank you, to all my loyal readers for continuing to visit A Motherhood Experience as I continue to pour my heart and soul into it. Without you this would have become nothing but another weak blog floating around in cyberspace. Proud to say we made through the first two years, can't wait to see what the next two bring. 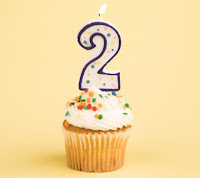 Also, today is the day that I joined Twitter, two years ago. I used to go by @iDream1, I think somebody already took over the name since I switched to @AMotherhoodBlog. It's amazing how a little caring and sharing can bring people together, even if it's just virtual. 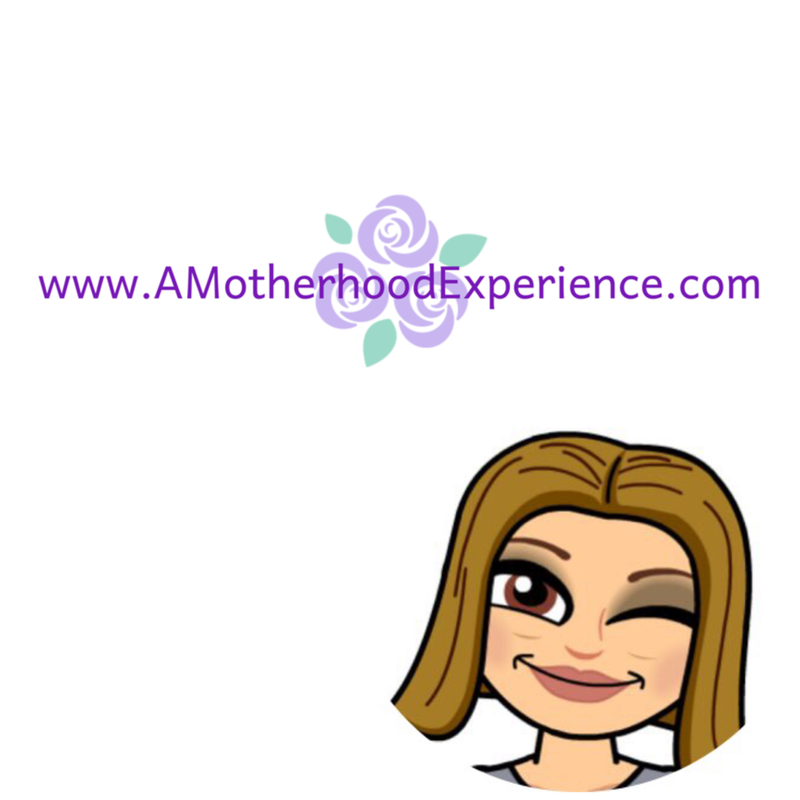 Happy Blogiversary to A Motherhood Experience, our partners and all my wonderful readers, I don't have a special gift for you but there are two giveaways running right now that you might want to check out! Happy Bloggaversary! And to many more years of awesomeness! 2 years that is awesome. Congrats on your success. Wishing you many more years of blogging fun. Happy Bloggaversary to you! Wishing you much more fabulousness to come.